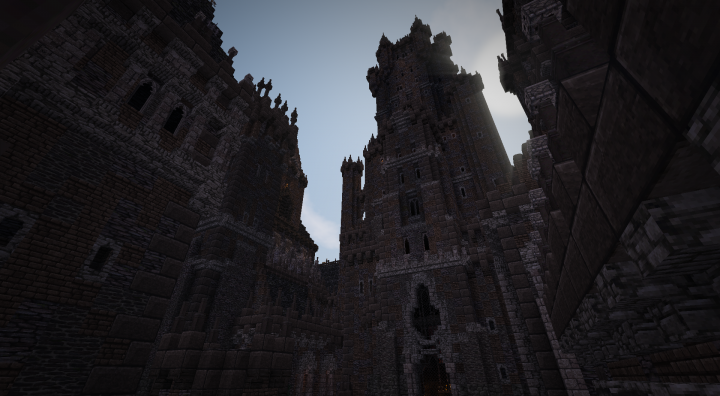 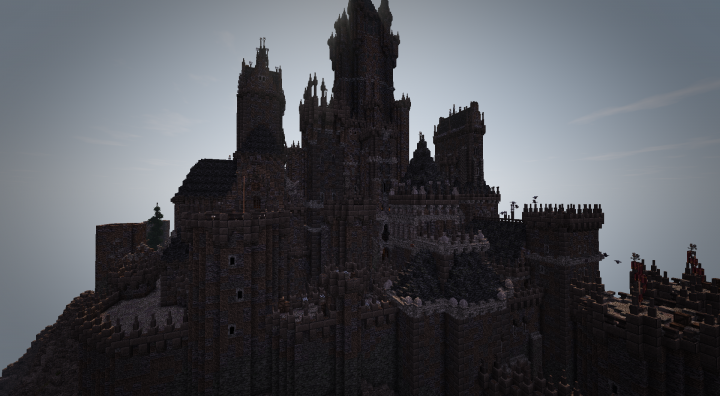 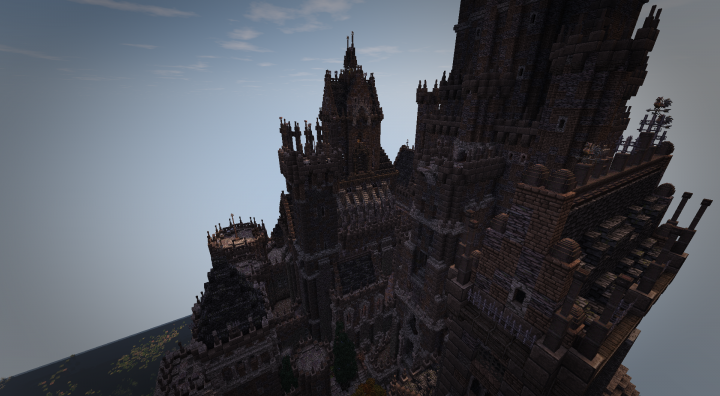 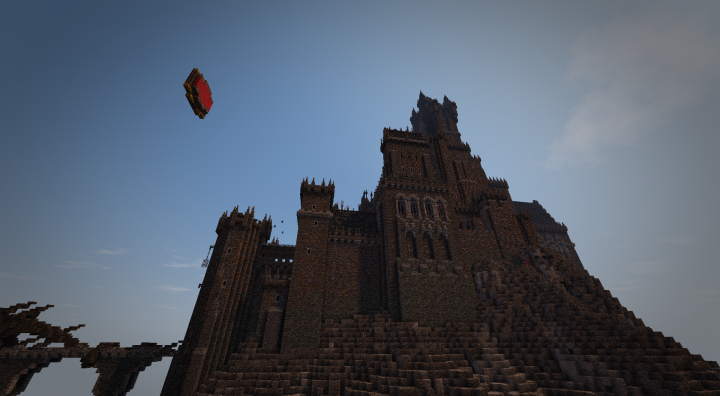 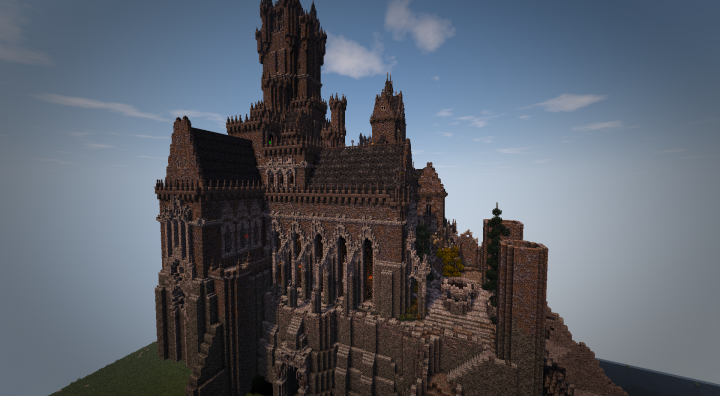 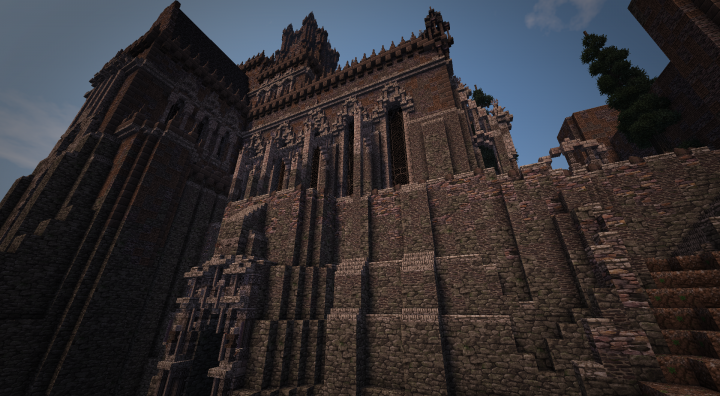 This is my Next big Project besides my Asylum which is a Darksouls / Bloodborne inspired Castle. 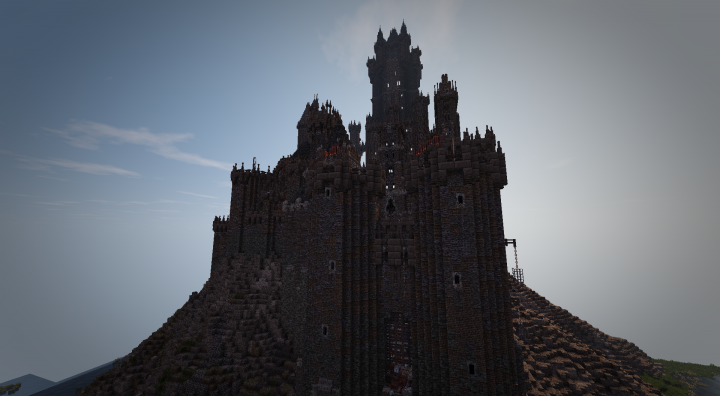 I hope you enjoy it as far as it is now :) and i keep everyone who is interested in it informed for upcoming updates. 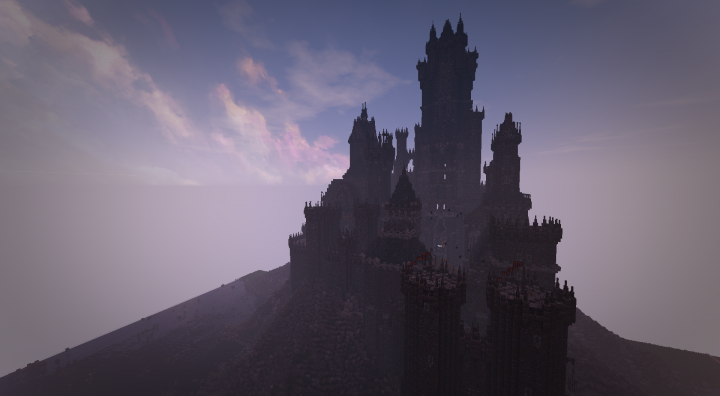 Hey man, come check out the official Conquest Reforged server! 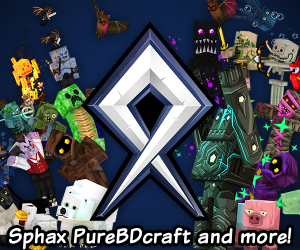 It'd be awesome to have you as part of the community.